Keith Olbermann tried to lose himself in the music. Unfortunately, it didn’t go over too well with some. The political commentator and former WCVB-TV sportscaster received some backlash on Twitter after posting his praise Tuesday night for Eminem’s freestyle rap video tearing into President Trump. Olbermann, who is an outspoken Trump critic, applauded Eminem’s rap, saying that “after 27 years of doubts about rap I am now an @Eminem fan. Best political writing of the year, period.” Olbermann also included the hashtag #Eminem2020. However, Olbermann’s comments led to some head-scratching from rap fans. There have also been decades worth of rappers who have BEEN making bold political statements That's the origin of rap, smh. @KeithOlbermann learn our history before you comment. Rap challenged goverment in all decades of its existence. However, hours later, Olbermann seemed to double down on his statement. Olbermann even used one criticism to get in a dig at Trump. 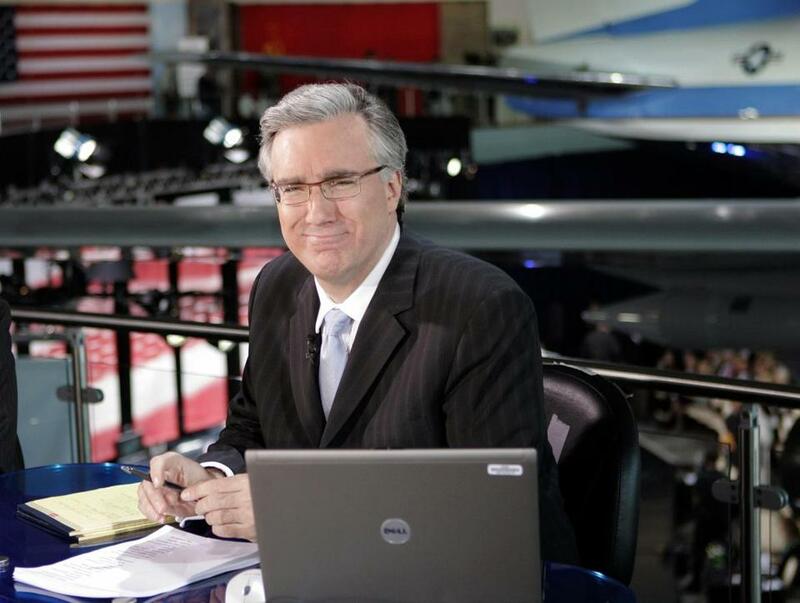 However, some also defended Olbermann’s tweets. I wish y'all would leave Olbermann alone. He doesn't like rap music. He hates Trump so, naturally, he liked what Eminem had to say. I get the Keith Olbermann issue, but can we not pretend that the majority of political rap isn?t buried by trash and pop rap? ? It’s well known that Olbermann, who worked at WCVB-TV in Boston in 1984, is not a fan of Trump. He listed his Trump Palace apartment in New York City for $3.9 million in April 2016, mere months after Trump won the GOP presidential primary. He also penned a book titled “Trump is [expletive] Crazy: (This is Not a Joke),” which is due out later this month.